ADDA Rise High Award 2016 for Apartment Community Initiatives is here! ADDA – The Best Neighborhood App, just got even Better! Issue Tracker UI upgrade, Introducing Issue Cards and watch this for issues. Photo Album in your ADDA! 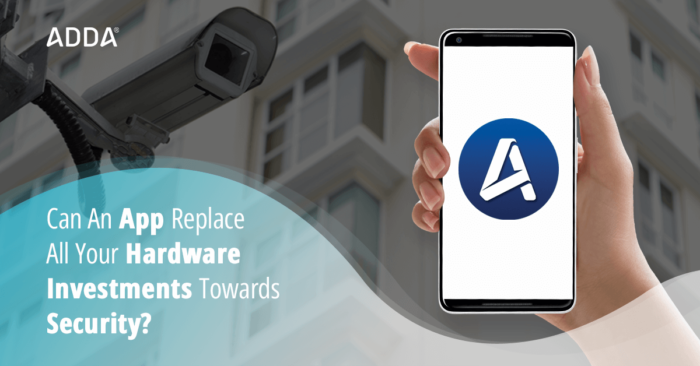 Can An App Replace All Your Hardware Investments Towards Security? 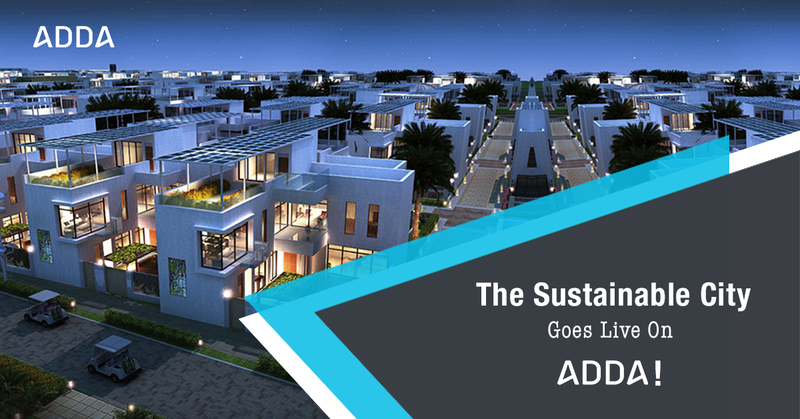 The Sustainable City Goes Live On ADDA!